Very convenient to use, Carry and store. Additional information: Artist and entrepreneur Roy Thompson founded Pro Arte in 1973 with an ambition to make and sell the best brushes in the world.The brand known for changing brush making forever with their high-quality brushes, Has a wide professional range of cosmetic and artist brushes, Offering you synthetic or natural hair filaments in shapes to suit all art and craft purposes. Explore the entire range of Face Brush available on Nykaa. 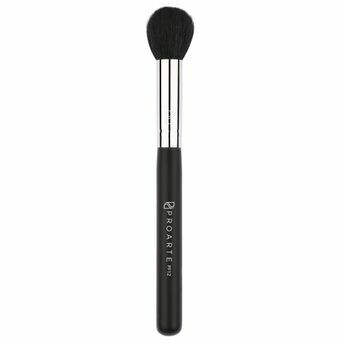 Shop more Pro Arte products here.You can browse through the complete world of Pro Arte Face Brush .